Water's Edge II is the second phase of Design Shelters' Lake Monona condo community built in 1999. 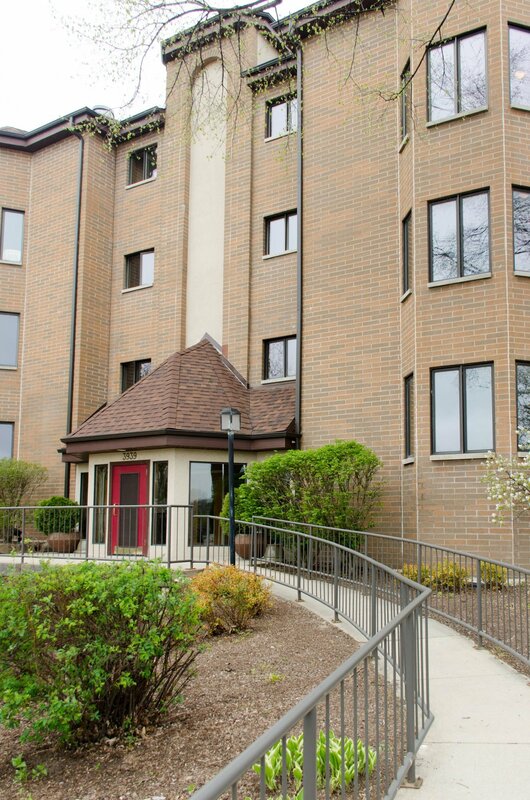 Residents enjoys underground parking, elevators, two outdoor swimming pools and some of the most spectacular Lake Monona views and unobstructed Capitol building views of anywhere in the Madison WI area. Choose from the 8-unit Water's Edge Phase II condominiums below or the 8-unit Water's Edge Phase I for possible additional units for sale. Can't find Water's Edge II Condos for sale? Explore the inventory at these other fine Lake Monona condo developments. Need more information about Water's Edge or Water's Edge II? Contact a Lake & City Homes lake condo specialist for assistance.